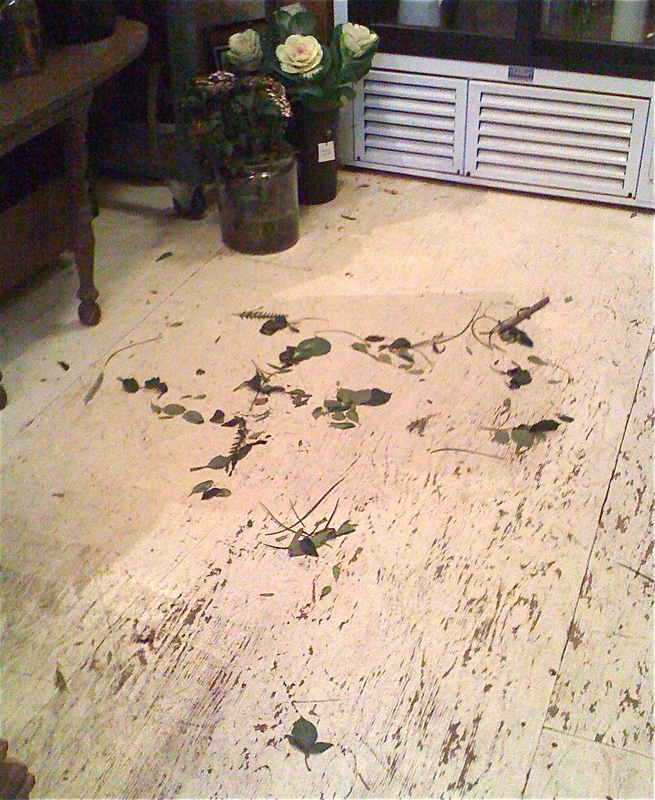 JAIDENS PETALS ... CINDILOOWHO ...: This is often what my floor looks like in the shop. I create bouquets much like I cook. Messy but always fun!!! This is often what my floor looks like in the shop. 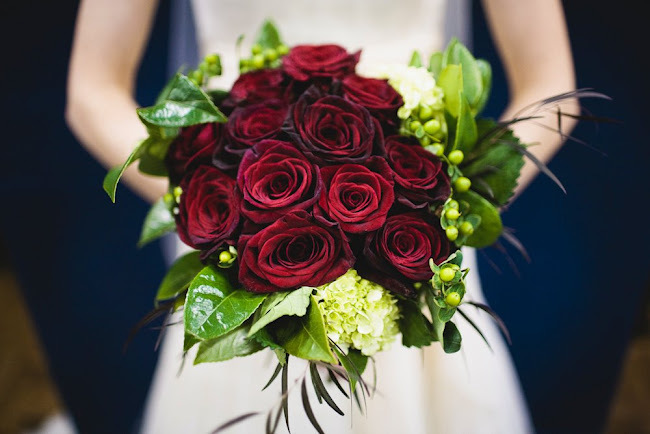 I create bouquets much like I cook. Messy but always fun!! !